Suzanna Lynn's books are available on eBook and in print through most book retailers. Signed copies of print books may be purchased through the link on her blog. Medusa wants nothing more than to be a priestess in Athena’s temple. But her world is turned upside down when Poseidon enters the picture. Left broken, both physically and emotionally, Medusa begs for death. However, Athena has other plans. 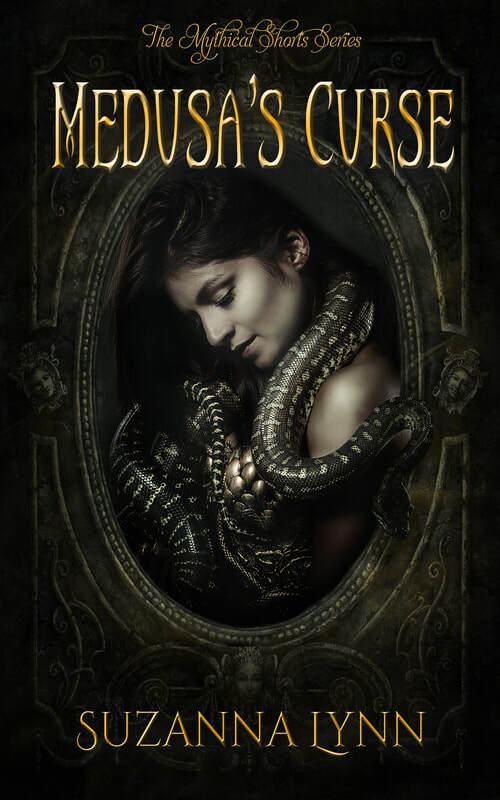 Medusa is forced to choose –allow her grief to consume her or use her new powers to help others in need.